Imagine having the technology to be able to simply ‘print’ houses and have them ready for residents the next day. Yes, that’s already a thing today. 3D printing technology has been around for a while now. At first, it has given us the ability to conveniently create small items that vary between simple to complex designs. 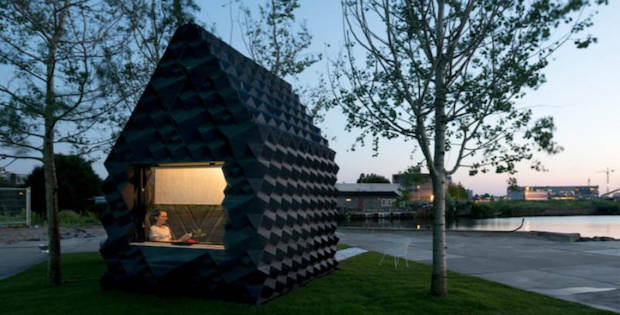 Scale that technology up and now we have 3D printers for tiny homes. This technology has given us the ability to solve housing problems in a lot of places around the world. 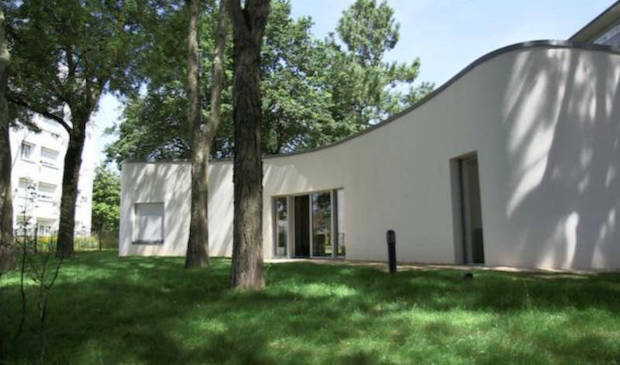 It presents a more affordable yet still high-quality form of housing. 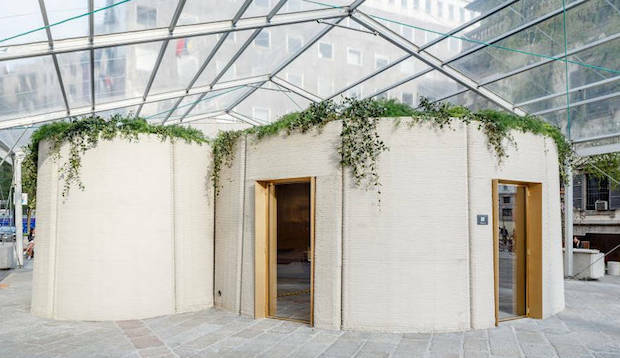 It uses familiar building materials such as concrete and even recycled materials as the 3D printers’ ‘ink’. This guarantees a durable and a more cost-efficient housing solution. The sizes of these homes range from around 500 to 400 square feet and lower. However, there have already been houses printed up to a little over 1,000 square feet in size. 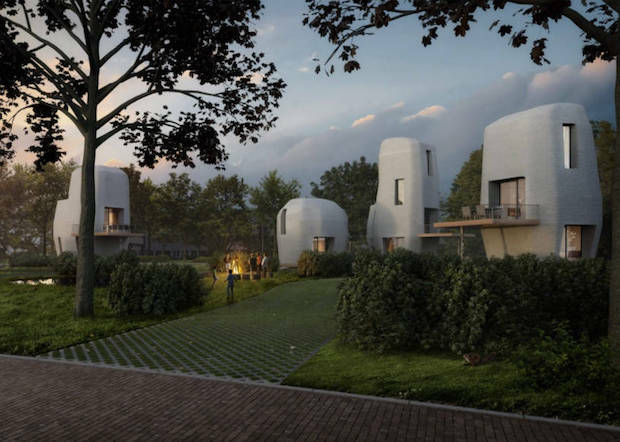 Most of these homes took one day to 3D print and were already ready for residents the next day. The houses can even be printed either as a whole or as multiple modules. 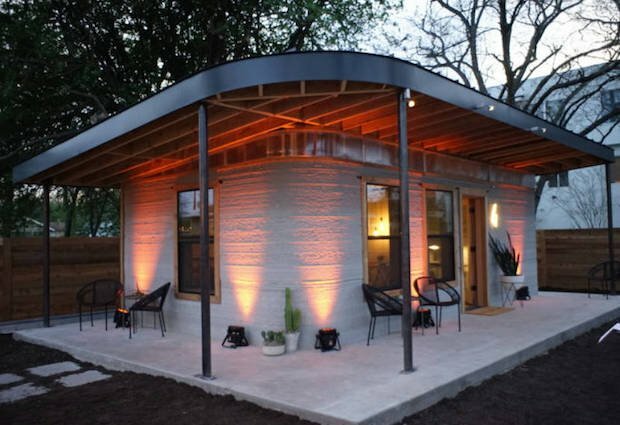 3D-printing technology for houses is the future of housing that’s finally available to anyone who needs a home. If you have 24 hours and $4K to $10K to spend, you can print out the custom home of your dreams. Several companies have been playing around with the idea of printing up a house using the latest 3D printing tech — and that dream is now a reality.